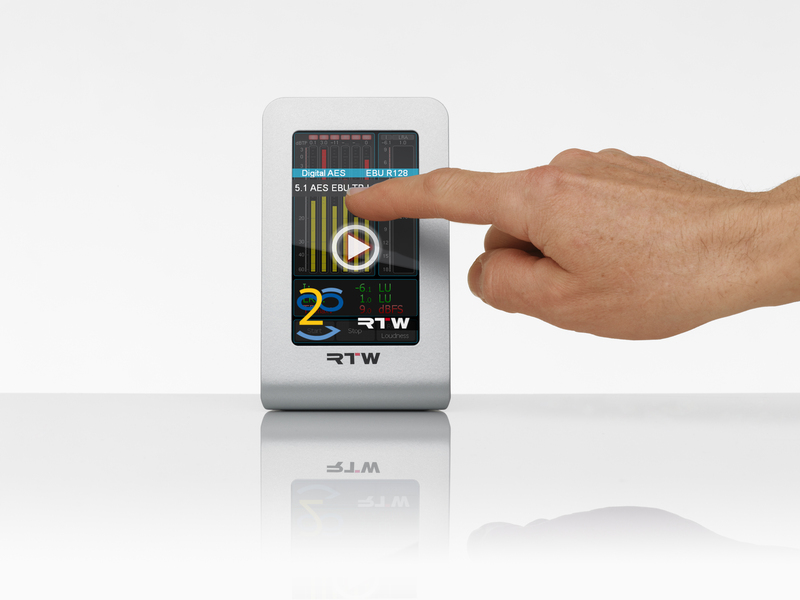 LAS VEGAS, APRIL 16, 2012 — RTW, a leading vendor of visual audio meters for professional broadcast, production, post production and quality control, is pleased to announce that it is now shipping worldwide the new TM3 TouchMonitor. 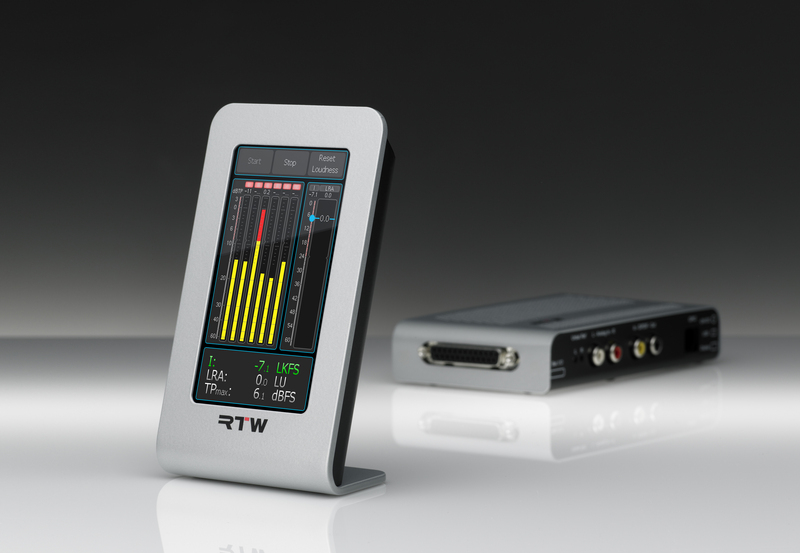 The TM3 is the latest introduction in the company’s successful range of products marking the next generation in compliant professional audio signal metering, which will all be on display at the RTW booth (C1844) during NAB 2012. The TM3 includes features of the larger TM7 and TM9 TouchMonitor versions and is controlled using a touch-sensitive display. With its budget-friendly base price, a 4.3-inch touch screen and stylish exterior allowing for horizontal and vertical placement, the TM3 is a highly appealing, compact solution ideal for editorial offices, edit suites and small control rooms.